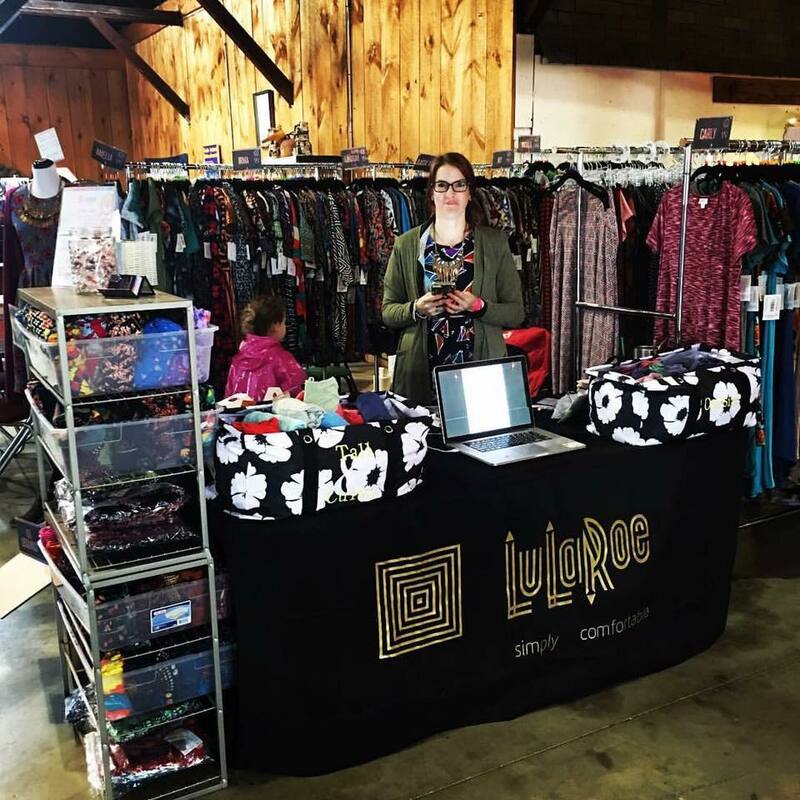 LuLaRoe Sales Trainer, as well as an independent boutique owner. I have been using digiPunchCard loyalty punch card platform for managing my customers’ loyalty. Configuring digiPunchCard was very easy. Just a few clicks on the configuration wizard and digiPunchCard was ready to roll, customized to meet my needs and the needs of my customers. I recommend choosing a reward that is simple to communicate and substantial. My rewards program is set up as: “Buy 10 items, get 1 FREE! Your choice!” This gives my customers some incentive to keep buying from my store and from LuLaRoe! I also recommend using the built in Friend Referral Benefit. It creates double motivation – both to the original buyer and to the referred friend. I get new customers, they both get a free punch after the referred friend makes their first purchase! It’s a win-win for all of us. All LuLaRoe marketers, or any independent marketers should be using digiPunchCard! digiPunchCard is free to use up to 100 customers. Paid programs start from only $5 per month. No matter what you’re selling, you’ll get a rewards program set up that is easy, fun, and makes your customers happy!